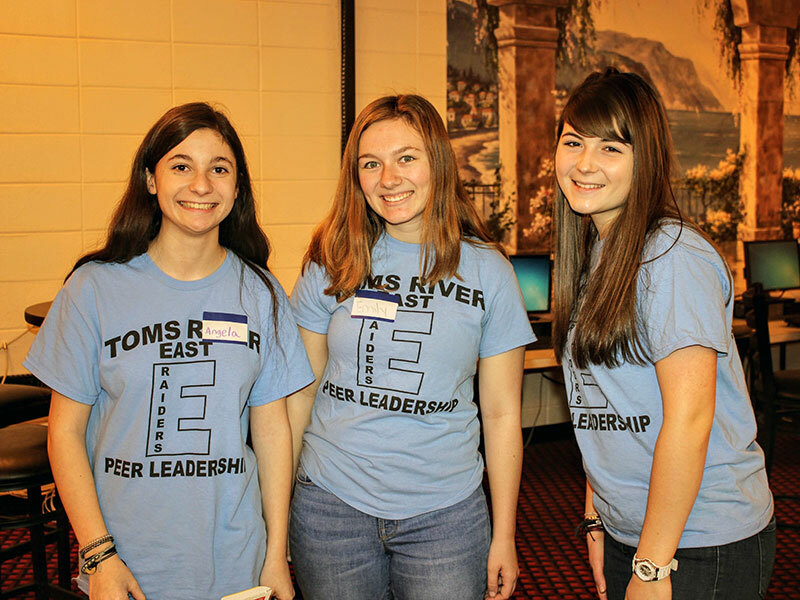 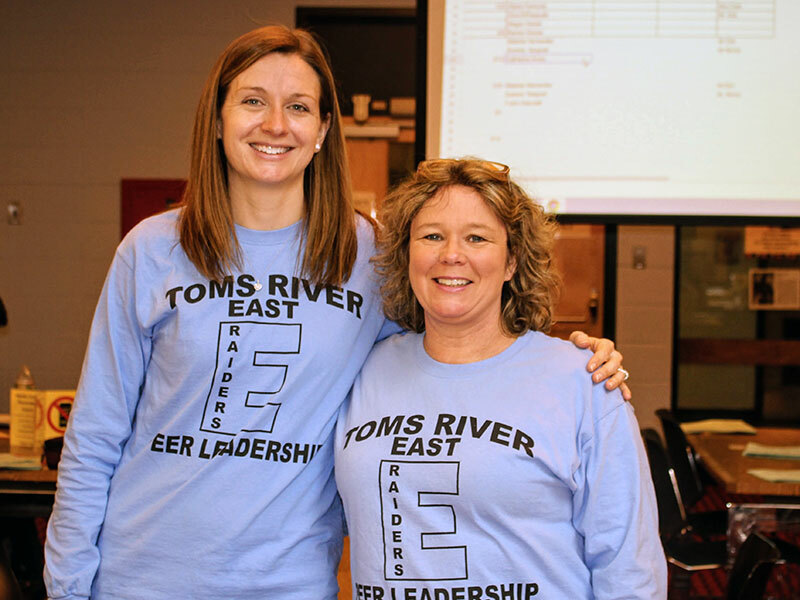 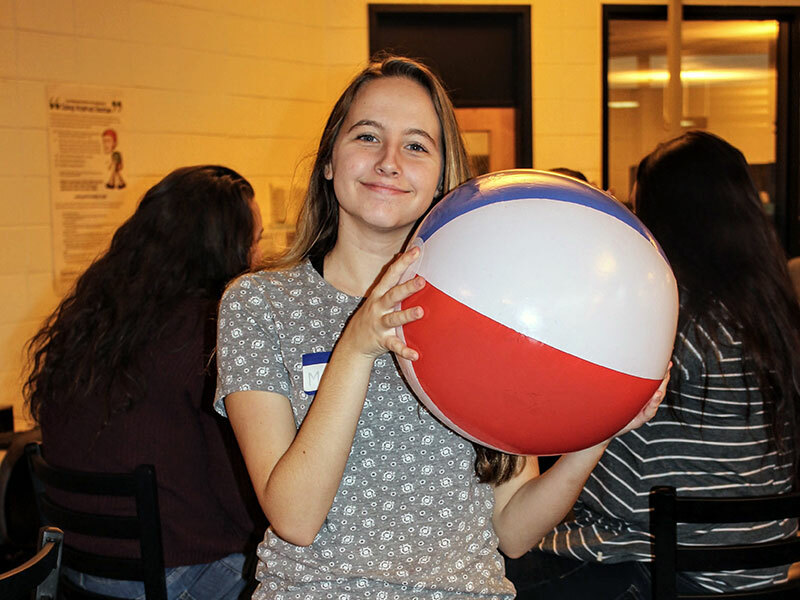 At High School East, peer leaders facilitated all of the activities at a student-led training to encourage new members of the group to improve their communication, collaboration, and problem-solving skills. 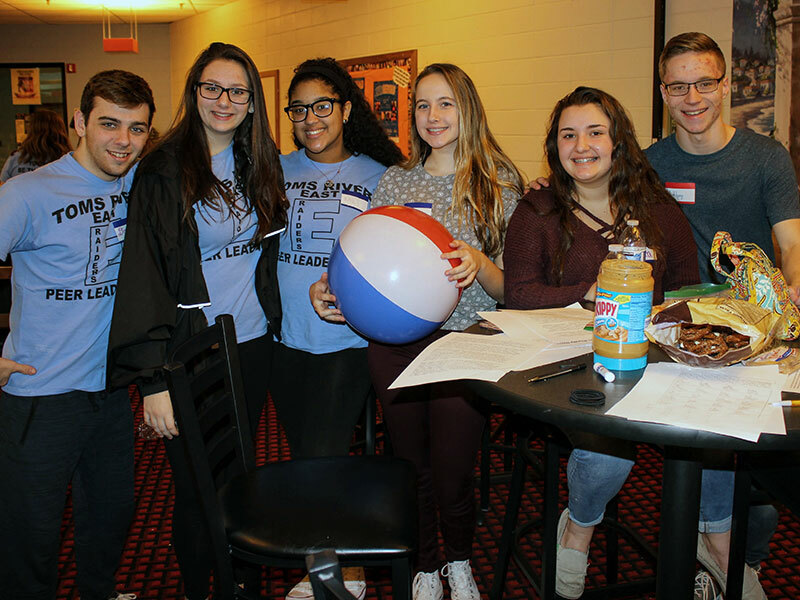 All participants worked together to discuss real-world issues, engage in fun energizers, and learn more about one another. 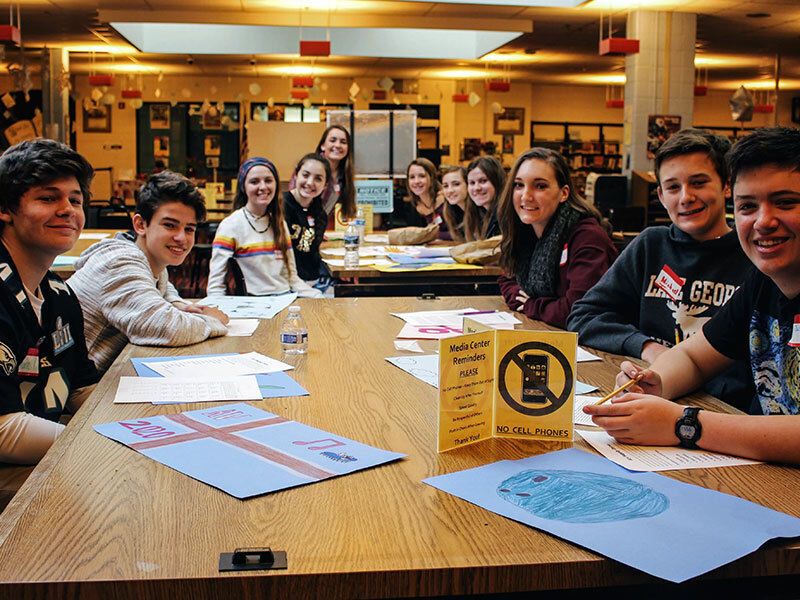 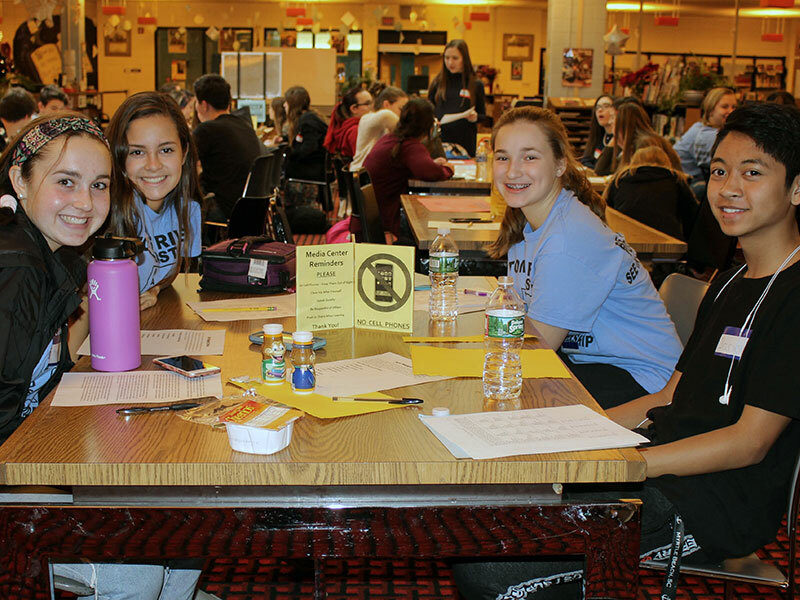 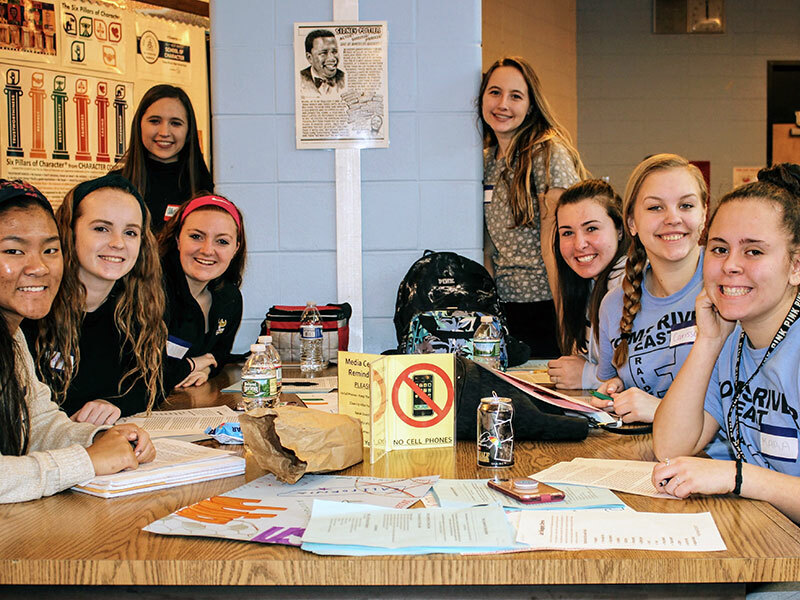 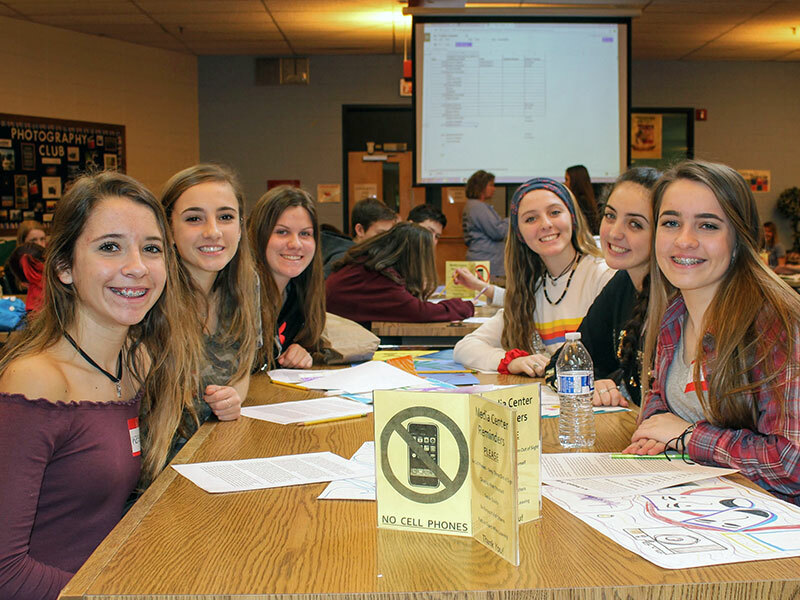 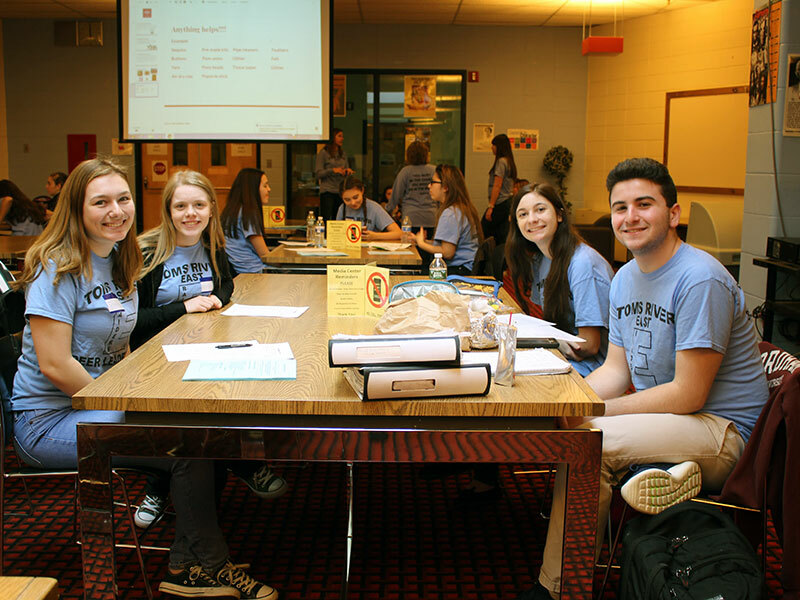 This training helped students prepare for the activities they lead at Freshman Academy meetings and while working with Mr. Trotta's students. 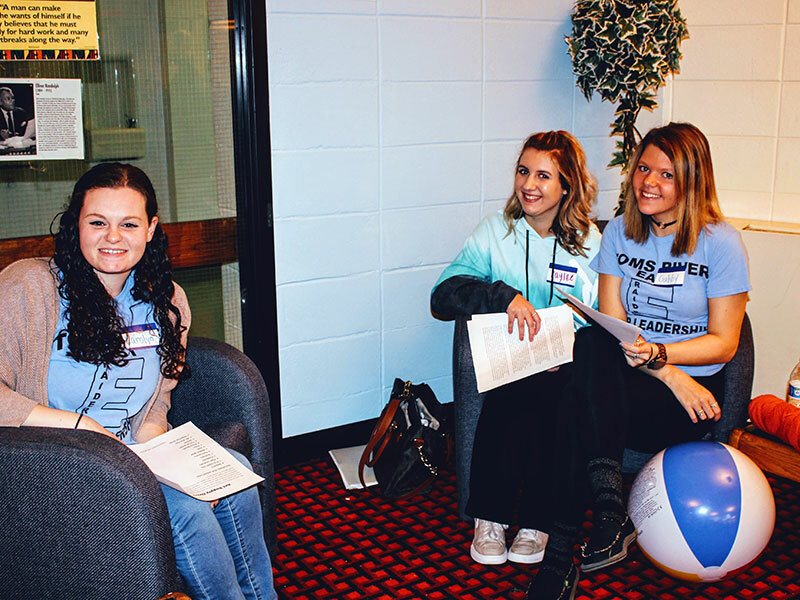 The main goal was to help students break out of their comfort zones by speaking and working with new people to solve problems. 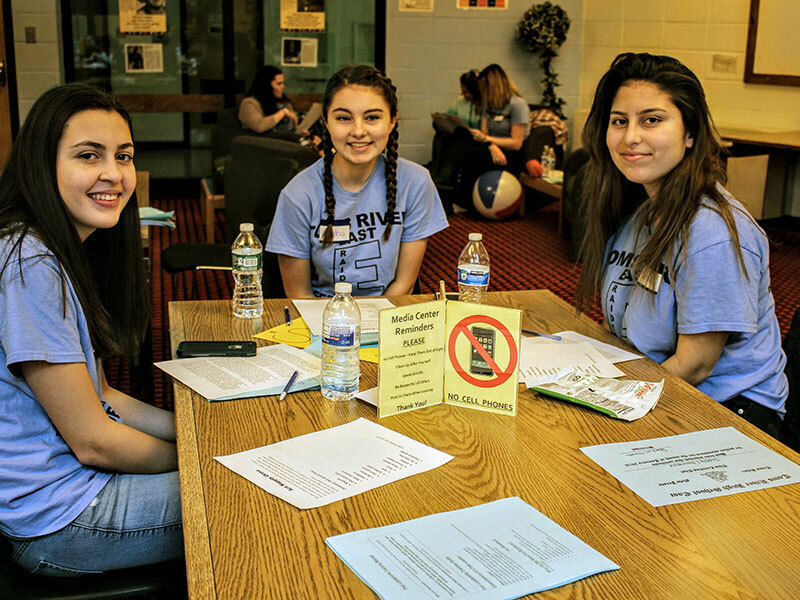 At the end of the day, students said they appreciated that every student was genuine, enthusiastic, supportive, and open because it made learning the skills fun!